Sometimes, it's not about the length of your training, but the quality of your workout. The ProForm smart strider 695 case is the one piece of equipment that gives a complete body workout solution. 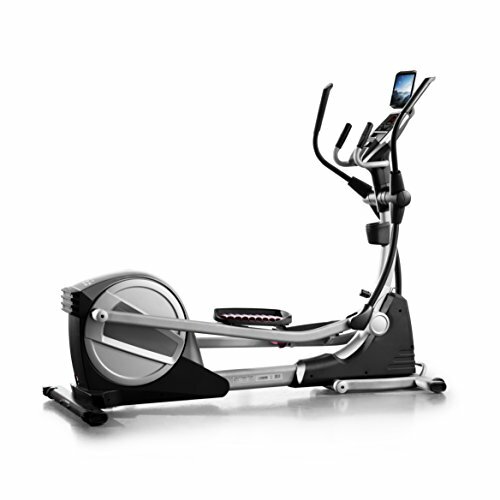 Smart iFit technology provides a new and exciting workout every time, while modern amenities such as a built in sound system, EKG monitor and watts display clearly show the powerful benefits of elliptical training.